If your home goes through a significant water damage event, a mold infestation can quickly grow and spread throughout your home in as little as 48-72 hours. Mold produces allergens and irritants that can make you and your family sick. To avoid those types of issues, you will definitely want a professional to come into your home that has training and experience to properly fix the mold infestation. 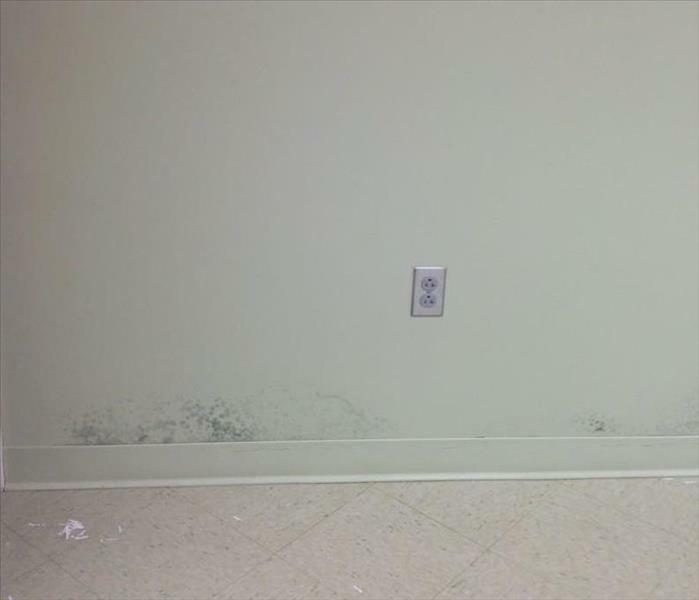 Our technicians are highly trained and experienced in responding quicker to mold and are able to make the damage “Like it never even happened.” If you suspect that your home or business has a mold problem, SERVPRO of Cullman/Blount Counties can come inspect, assess, and remediate your property. No job is too big or to small! Why Choose SERVPRO of Cullman / Blount Counties? We live and work in this community too; we might even be neighbors. 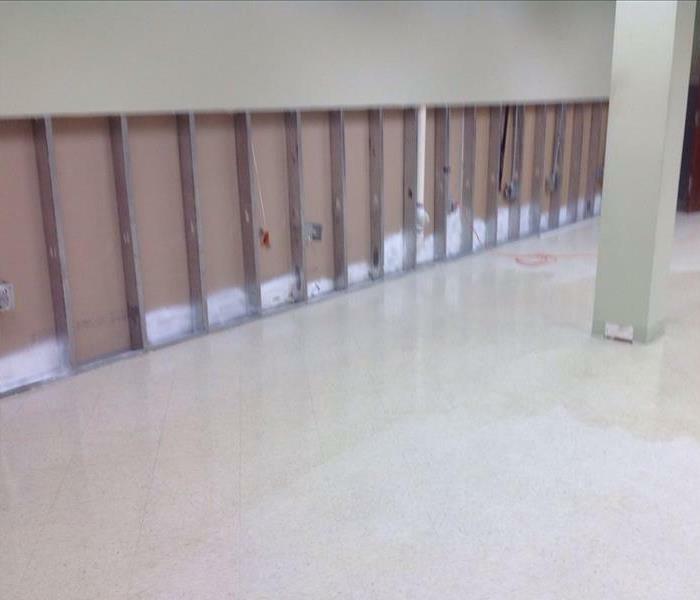 As a locally owned and operated business, SERVPRO of Cullman / Blount Counties is close by and ready to help with your mold-damaged property.